It provides that where tax is paid in any assessment year in relation to the deemed income under MAT Provisions against Tax Liability under section 115JB, a Tax Credit shall be allowed in subsequent years. MAT credit available = Tax paid under section 115JB – Tax payable on the total income under normal provisions of the Act. 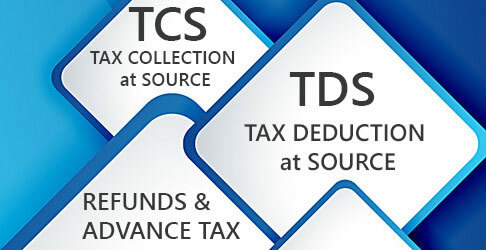 The amount of tax credit so determined shall be allowed to be carried forward and set off in a year when the tax becomes payable on the total income computed under the regular provisions. 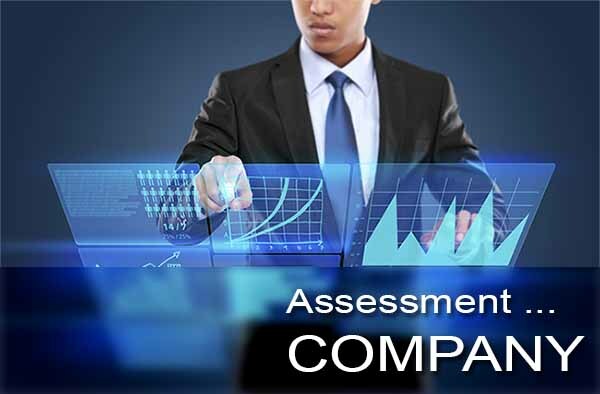 However, no carry forward shall be allowed beyond the fifteenth assessment year (tenth assessment year upto assessment year 2017-18) immediately succeeding the assessment year in which the tax credit becomes allowable. The set off in respect of the brought forward tax credit shall be allowed for any assessment year to the extent of the difference between the tax on the total income and the tax which would have been payable under section 115JB for that assessment year. 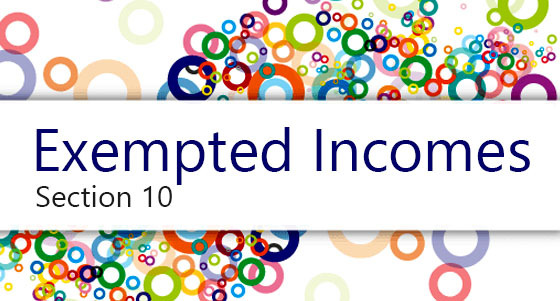 No credit will be allowed in respect of MAT paid in any assessment year prior to 2006-07. Tax Payable on total income under the normal provisions of the Act – Tax Payable under section 115JB = MAT credit to be allowed. Types of Companies under Income Tax Act.